A little over a year ago, I purchased a memory foam pillow for my mother as a gift. Even though I had purchased it on sale, I believe that it retailed for about $120. Nearly a year later, my mother tells me that the pillow is not comfortable and she found it to be too firm. I felt terrible for her to have been using a pillow she did not like for all those months, so when I was offered an opportunity to try The ProActive Comfort Pillow from Sleep Studio, I gladly offered her the pillow to test out. I had the opportunity to try a memory foam mattress topper from Sleep Studio last summer and we are still using it. I hoped that my mother would like this pillow as much as my husband and I like our mattress topper. I first would like to point out the impressive quality of this 3lb high density ViscoFresh foam pillow. 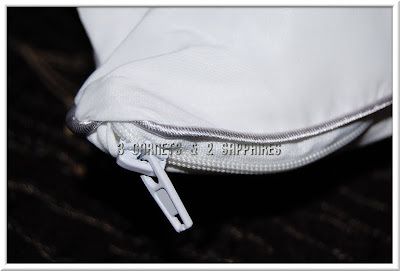 It comes with a removable zippered pillow protector in addition to the Nano-Tex Coolest Comfort breathable and moisture wicking inner fabric, which is also removable. Since this pillow is designed for maximum air circulation, it is comfortable to use all year round. 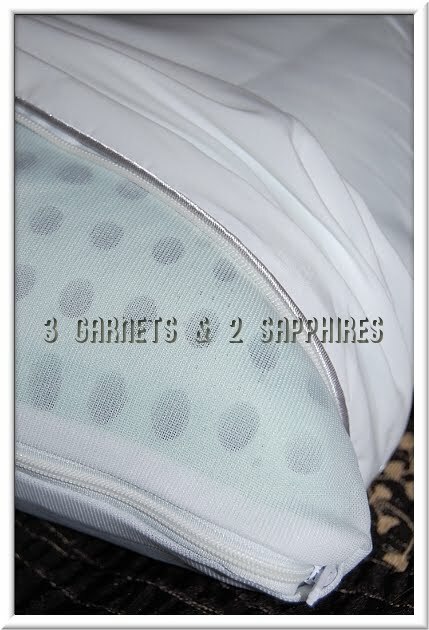 The ProActive Comfort Pillow supports both back and side sleepers. You merely need to rotate the pillow to suit your needs. This pillow is made of plant-based ingredients to make it more eco-friendly. 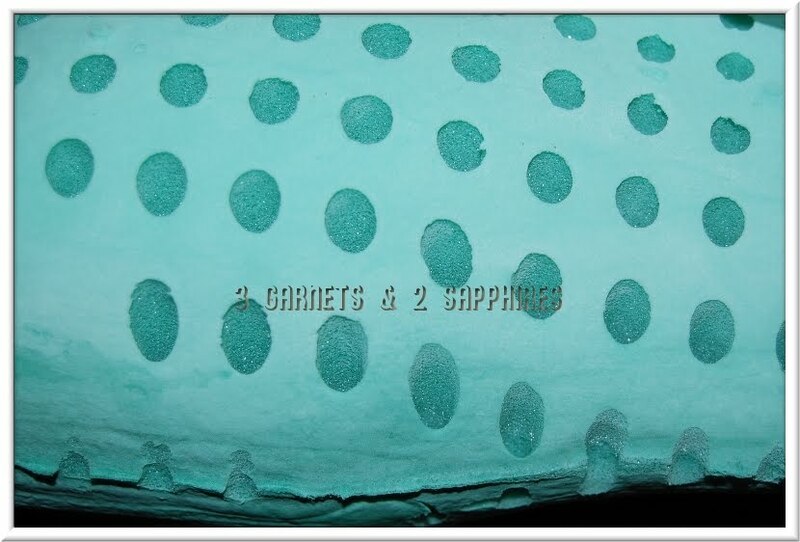 Unlike other memory foam products, which usually need to be aired out for some time to reduce the chemical odor, this pillow is infused with the scent of green tea, so no unpleasant odors can be detected. So how did my mother ultimately like this pillow? She is generally a woman who is difficult to please, so I was surprised when she did not find one thing about it that was not a good fit for her. She said it is softer and much more comfortable than her previous memory foam pillow, but provides sufficient support. She is a back sleeper, but says she can comfortably switch to sleeping on her side without rotating the pillow. After a few weeks, the green tea scent has lightened, but is still detectable. Eventually, I expect the scent to fade completely as it did with our mattress topper. The ProActive Comfort Pillow is available from SleepStudio.com for $69.99 . Visit Sleep Studio to view their full line of memory foam mattresses, toppers, and pillows. Thank you to Sleep Studio for providing a complimentary product sample to base this review upon.